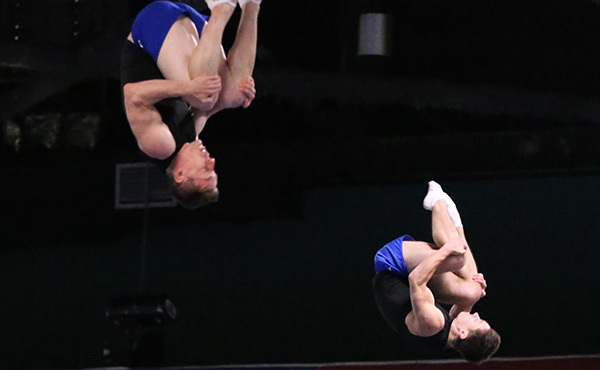 SALT LAKE CITY, July 7, 2018 – World vault and floor exercise silver-medalist Jade Carey of Phoenix, Ariz./Arizona Sunrays, is one of the seven members of the U.S. Women’s National Team expected to compete in the American Classic on Saturday, July 7, at the Jon M. Huntsman Center on the University of Utah campus in Salt Lake City. At yesterday’s Hopes Classic, Ava San Jose of Chatsworth, Calif./Paramount Elite Gymnastics, won the 10-11-year-old division’s all-around title, with Mya Witte of Greenacres, Fla./Genie's Gymnastics, taking top honors in the 12-13-year-old division. 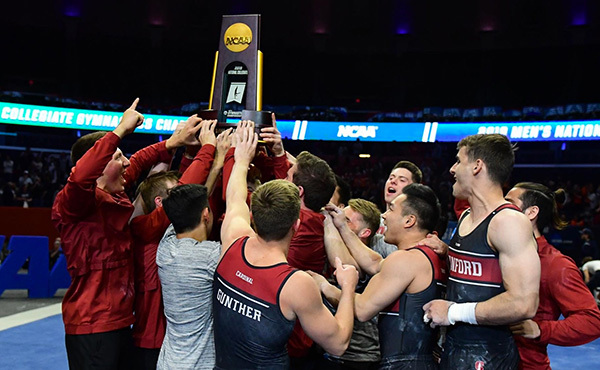 Fans who are unable to head to the Huntsman Center can watch all four competitive sessions live at USA Gymnastics YouTube channel. Tickets are still available for both the junior (11 a.m. MT) and senior (4 p.m. MT) sessions on Saturday. Single-day tickets range from $10-$20 and include both sessions. Ticket prices vary according to seat locations. 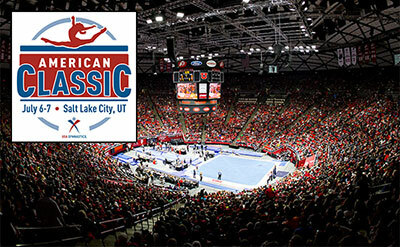 To purchase tickets, visit utahtickets.com or call 801-581-UTIX. San Jose won the 10-11-year-old division’s all-around title with a 49.900. 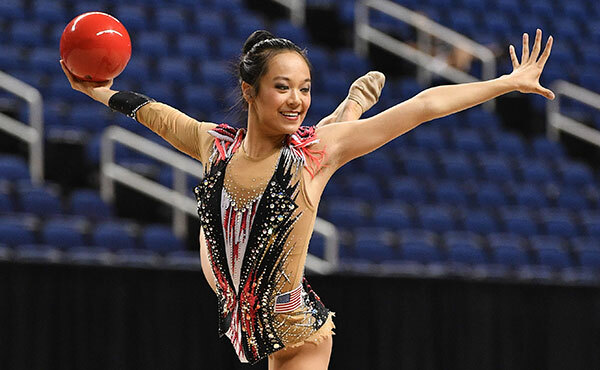 Myli Lew of Belmont, Calif./San Mateo Gymnastics, was second at 49.350, with Camryn Nelson of Marlton, N.J./Will-Moor School of Gymnastics, third (49.200). 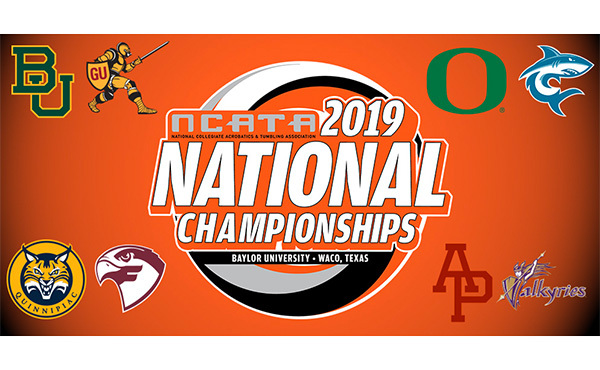 The individual event champions were: Zoey Molomo of Allen, Texas/Metroplex Gymnastics, vault; Lew, uneven bars and balance beam; and Hezly Rivera of North Bergen, N.J./Eastern National Academy of Paramus, and Azaraya Ra-Akbar of Baltimore, Md./United Gymnastix, floor exercise (tie). In the 12-13-year-old division, Witte claimed the all-around crown with a 51.300, just ahead of Lily Pederson of White Bear Lake, Minn./Flips Gymnastics, whose 51.050 put her in second. 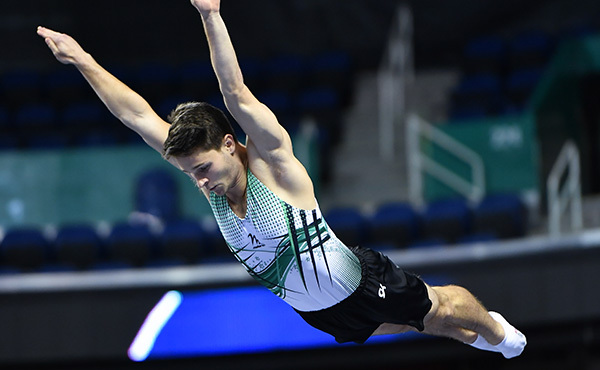 Lundyn Vander Toolen of Salt Lake City, Utah/Olympus Gymnastics, Jamison Sears of Yorktown, Va./World Class Gymnastics, and Ella Zirbes of Stillwater, Minn./Flips Gymnastics, tied for third with a 49.900. 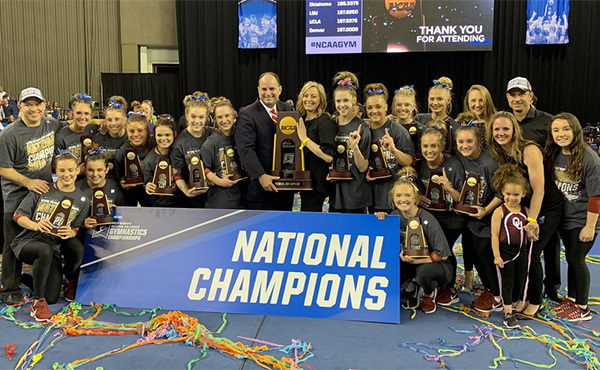 The individual event champions were: Jaelah Warner of Suffolk, Va./World Class Gymnastics, vault; Vander Toolen, uneven bars; Witte, balance beam; and Carmela Keuneke of Denver, Colo./TIGAR, floor exercise.